Vadvamukhi or vadvastra can stop war. Ulkamukhi Astra can restrain the all three worlds. Jwalamukhi Astra can restrain Devata & Rishi. 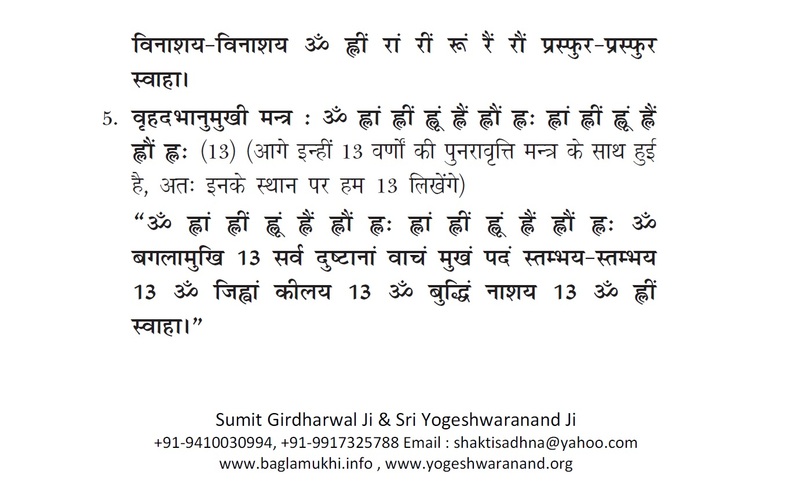 Vrahadbhanumukhi Astra is used for all kind of siddhis. For Mantra Diksha & Sadhana guidance email to [email protected] or call us on 9540674788 (Sumit Girdharwal).